Ideal for cruising on inland waterways, estuaries or sheltered coastlines. Designed to carry up to 2 adults & 1 child the Sevylor Alameda offers performance, stability & comfort for all the family. The Sevylor Alameda Premium is an upgraded version of the standard Alameda that features Sevylor’s Easy Inflation System. 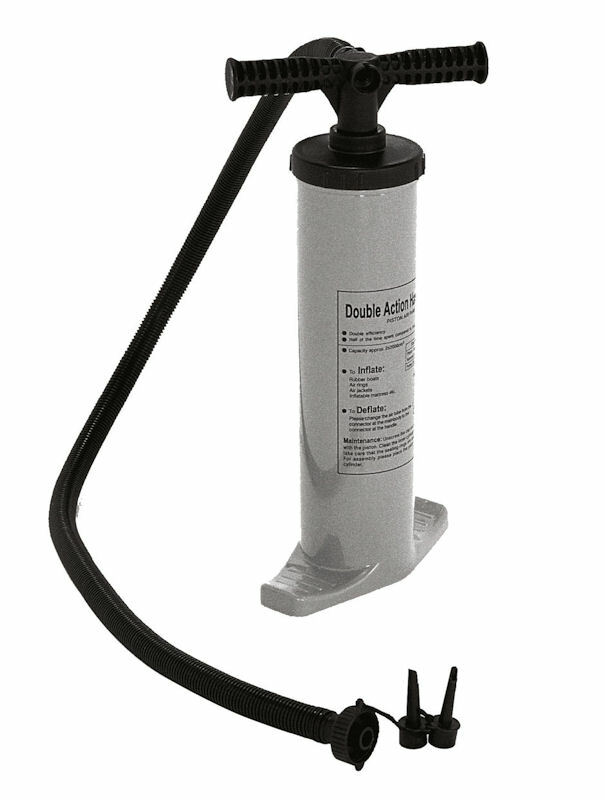 This system allows the 3 independent inner tubes to be inflated through single valve interface. 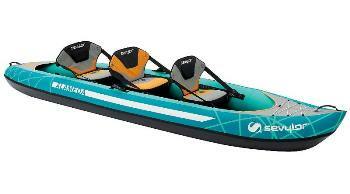 This allows for quicker inflation and ensures an even distribution of air & the kayak maintains its optimum shape. How can you follow the incredibly popular Hudson Premium? Simple, keep the best bits and add in some new touches to create the Sevylor Alameda Premium. What made the Hudson so popular was its ability to seat two adults and one child (or dog!) whilst still remaining manageable to paddle by one or two. The Alameda Premium enhances the comfort by adding lumbar supports and using the new Sevy-spension seating system. 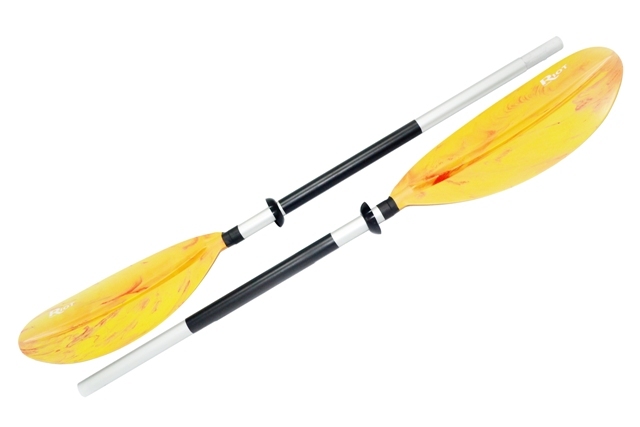 This suspends the seats off the floor of the kayak and thus helps maintain the hull shape as well as allowing for storage underneath. Seat can be removed and configured in different positions allowing for solo, tandem or 2+1 (2 adults + child) usage. The Alameda Premium is wide and stable to instil confidence whilst still being efficient enough to paddle on all day expeditions and incorporates the latest I beam floor for stiffness and a Sevy-Strong tarpaulin floor with beaching strake for peace of mind when coming ashore. 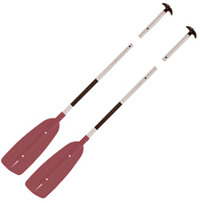 Strong moulded handles are built in to each side which double up as paddle parks when moored. When it is time to pack away the whole boat folds quickly into Sevylor Dry N Store carry bag. 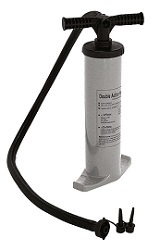 Deflation is easy using the single valve which allows air to escape in seconds. 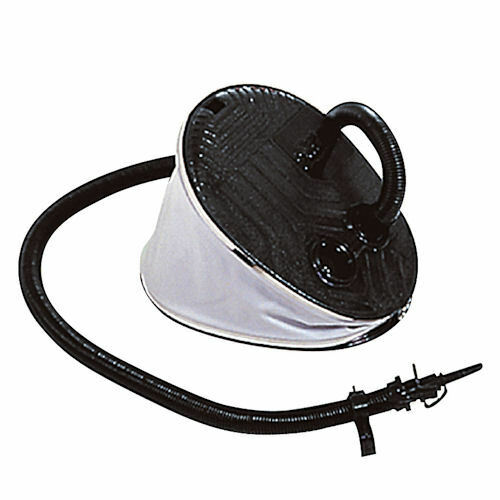 The Dry N Store carry bag features backpack straps to make it easy to carry around. The bag is also waterproof making sure vehicles are protected if the kayak is wet when packed away. 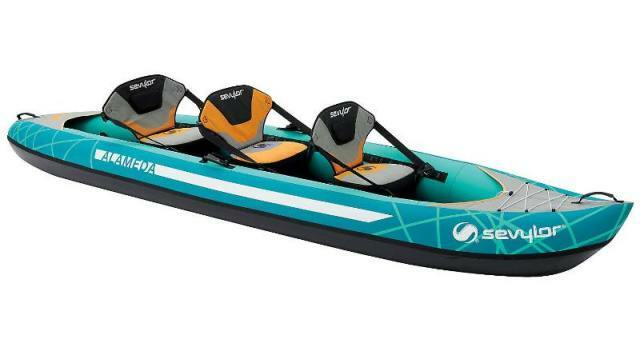 The Sevylor Alameda Premium is the ideal craft to throw in the car or campervan for great days on the water. 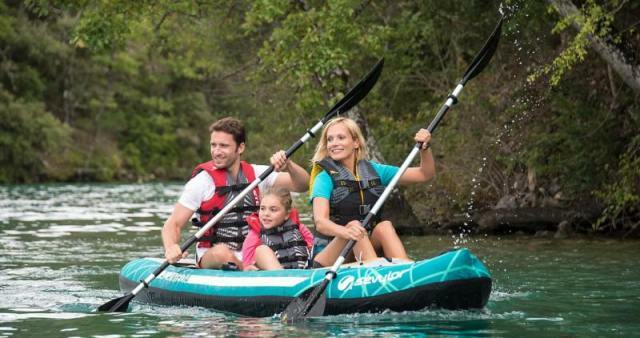 We offer a delivery service for the Sevylor Alameda Premium Inflatable Kayak throughout the UK & Ireland to home and work addresses. 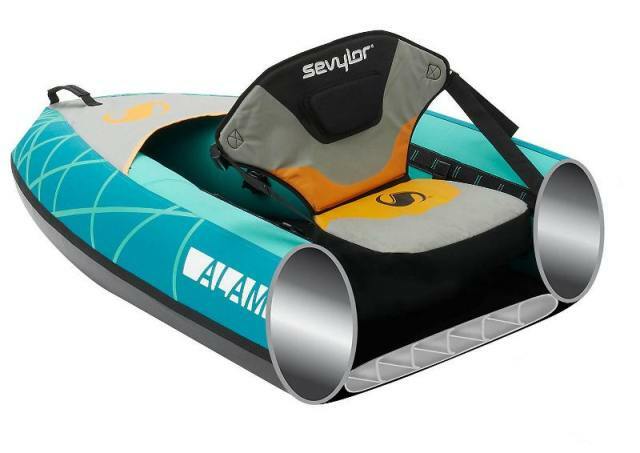 Buy a Sevylor Alameda Premium Inflatable Kayak online from our website and collect from our shop at Lee Mill, Plymouth, Devon or you can collect from any branch within the Canoe Shops Group. There is no cost associated with this.